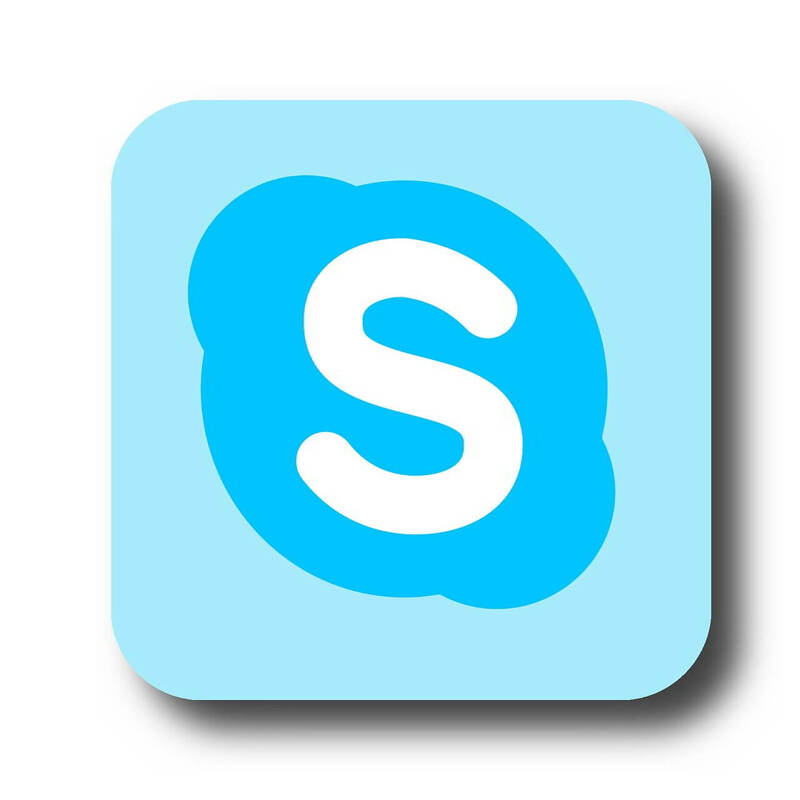 Good news for Skype users! The automatic background blur feature is finally going to be rolled out for Skype video call users this week. Now you don’t have to worry about the kids roaming around in the room or you are sitting in a busy cafe. The feature will help you in getting rid of the clutter around you while having important conversations. This handy tool can also be used to get rid of the distractions in embarrassing situations. Skype introduced the same background blur functionality as it has used in Microsoft Teams. The artificial intelligence technology identifies you based on hands, arms and hair, to keep you as a focal point. Then the AI blurs everything around you in your video call and makes sure that no incorrect parts have been blurred out. We all remember the professor who faced an embarrassing situation during a BBC interview as he got interrupted by his kids. This handy feature (if enabled) is going to save him and most of us during those unavoidable situations. How to Enable The Exciting Feature On Your PC? Currently, the feature is restricted to the laptop and desktop who have the latest Skype version. The background blur option is available to the users during an ongoing video call by hovering at the “video button” “located at the bottom of the screen. You have to right click the button and switch on the “blur my background” toggle that is located at the bottom of the screen. So, from now onwards your background will be out of focus. The feature is still in its experimental stages so the tech giant cautions its users that there is no guarantee that your background will always be blurred out in video calls. Hence, it’s not recommended to completely rely on technology in messy situations. Furthermore, Microsoft has not yet shared any details regarding the release of the background blur feature to mobile users. So all the messy people around, are you excited to use the background blur feature?